Spandau Ballet's Gary Kemp tells the story of glam and considers how the flamboyant style of artists such as Marc Bolan, David Bowie and Roxy Music influenced later generations. 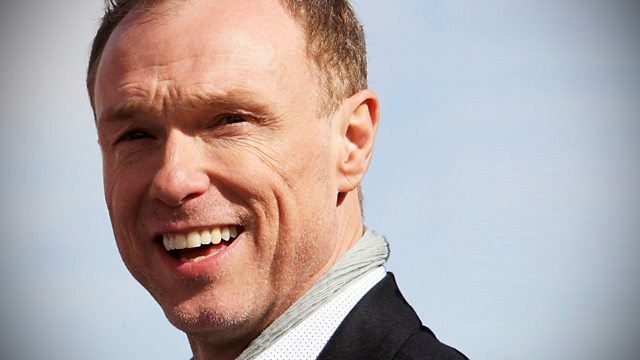 Spandau Ballet's Gary Kemp tell the story of glam and considers how the flamboyant style of artists like Marc Bolan, David Bowie and Roxy Music, influenced later generations of bands - not least his own. Glam was glorious. Brought on by rock's self indulgent pretensions in 1970 when psychedelia and prog rock were at their peak, glam brought a satin and sequin-fuelled return to the frivolous basics of rock 'n' roll and created the biggest, brightest, shiniest beast the music business had seen.